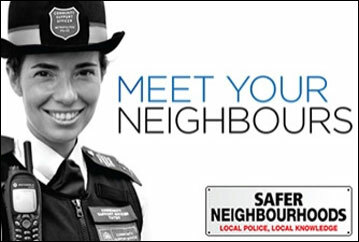 The Neighbourhood Enforcement team tackle a variety of waste-related offences in the city. These range from domestic rubbish presented for collection incorrectly through to road-side stop and search exercises working with North Yorkshire Police (NYP), in order to disrupt illegal waste carriers and potentially more organised crime. In 2018 City of York Council reported just over 1500 incidents of fly tipping on public land. The NEOs investigate all fly tips that may contain evidence, monitor fly tipping hot spots and give advice to landowners about prevention techniques. They are also part of a multi agency task force called Operation Eyeball, which brings together all 8 North Yorkshire local authorities, North Yorkshire Police and landowners to tackle rural fly tipping through education campaigns, information sharing and Days of Action.